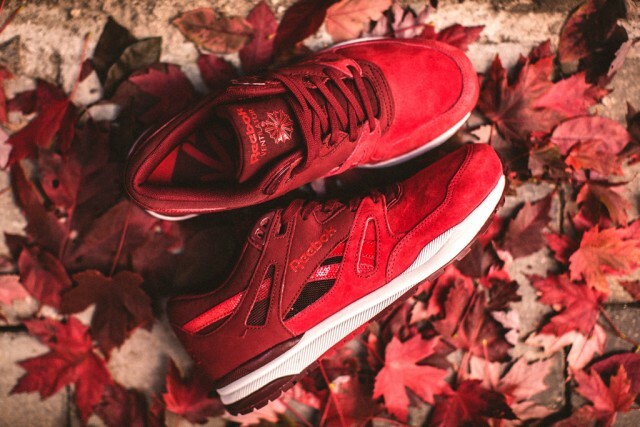 Livestock x Reebok Ventilator "Maple Leaf"
Canada’s very own Livestock pays tribute to the country’s national symbol with their latest collaboration on Reebok’s Ventilator. 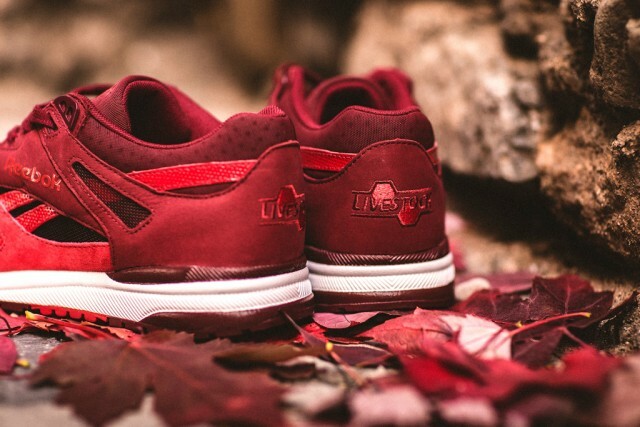 The Livestock x Reebok Ventilator “Maple Leaf” features various shades of red and burgundy to create the patriotic scheme. 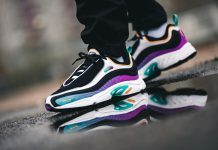 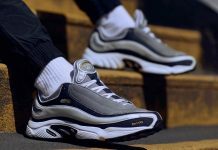 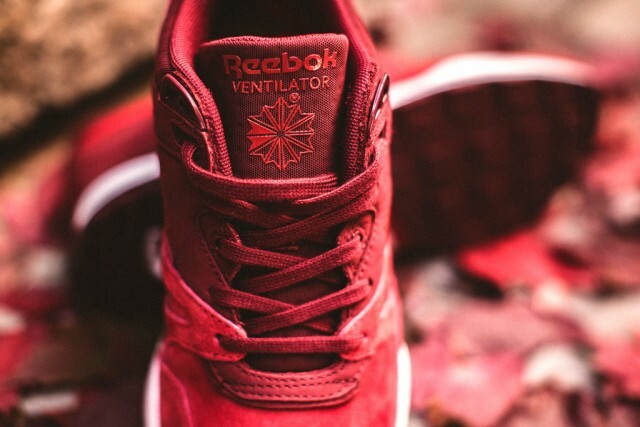 Burgundy nubuck creates the side panels of the shoe while suede appears along the toe box and vamp of the sneaker. 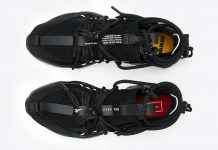 Details include deep burgundy laces and Livestock Hexalite branding along the heels. 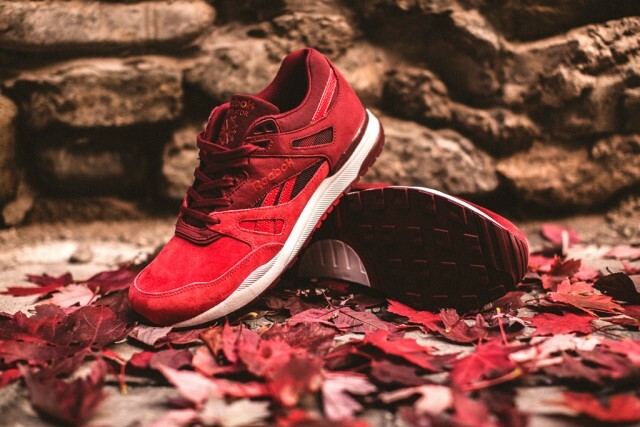 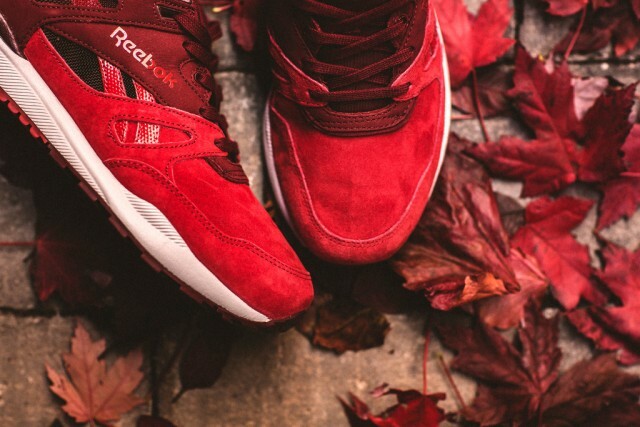 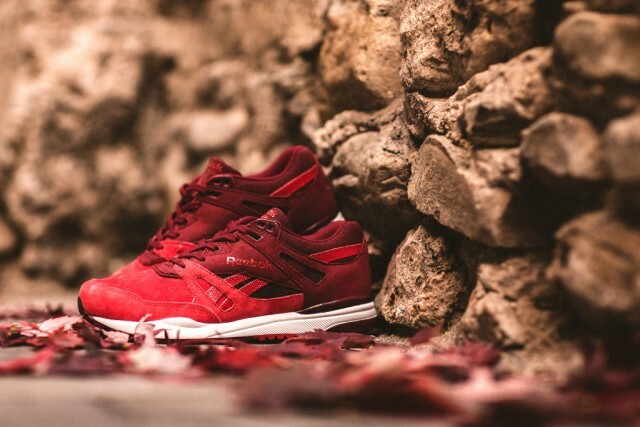 The Livestock x Reebok Ventilator “Maple Leaf” is set for release this Saturday, October 24, 2015.